BrowZine is an app for your iPad or Android-based tablet that enables Baylor faculty, staff and students to browse, read and monitor many of Baylor Library’s scholarly journals. 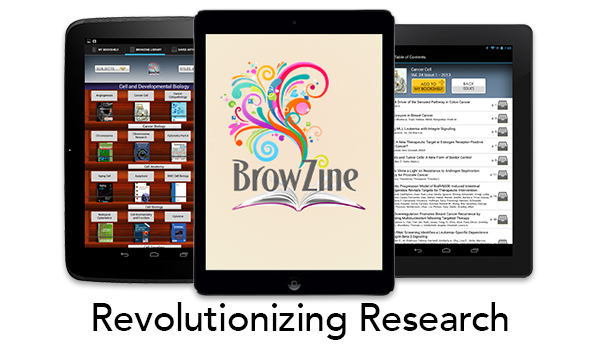 Download BrowZine today to take advantage of a resource that will enhance your research. If you have questions about BrowZine, visit our BrowZine Research Guide.